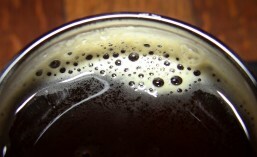 Craft beer has always had a conscience and a desire to give back to the community. In my travels, I’ve been to countless craft beer events that also serve to benefit various charitable organizations and raise money for some worthwhile causes, etc. 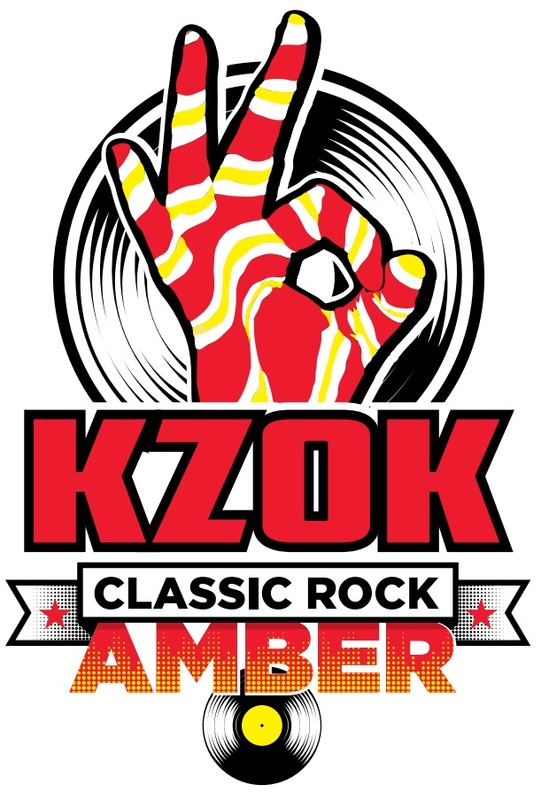 In that spirit, Bellevue Brewing Company (CBM Sponsor) has teamed up with KZOK (102.5 FM) and Columbia Distributing to introduce KZOK Classic Rock Amber. Set to release tomorrow, August 6th, this complex and hoppy Amber Ale will not only quench your thirst for delicious craft beer but also help benefit a number of different local charities.